My dear mom, thank you for your love, support and teaching! I love you! 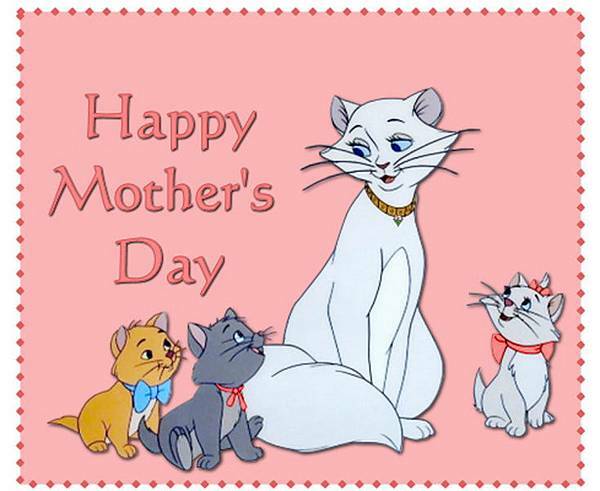 A whole heart of love to you, my dear mom, wishing you an unforgettable day! Thanks for being my best friend, for all the love and understanding that I got from you.